Google’s Pixel 3 smartphone is definitely one hell of a smartphone, thanks to its amazing specs and features. But despite that, some tech enthusiasts are not very fond of it due to its $799 price tag for its 64GB model and $899 for the 128GB model. However, for those who are still looking for a newly released Pixel phone, there’s still hope as for you all. Apparently, Google is going to release a Pixel 3 Lite codenamed as “Sargo” which is supposedly the company’s budget Pixel model. And this time around, a massive leak has been made about the said device, suggesting that it will feature a headphone jack, 4GB RAM, and many more. According to a report, Russian site Rozetked managed to get hold of the Google’s first budget smartphone codenamed “Sargo”. 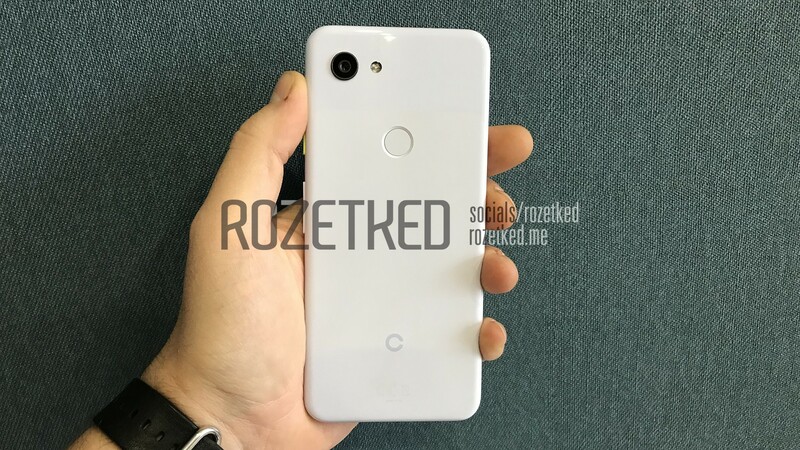 The said device resembles the appearance of the Pixel 3 with a few differences. The casing material is made of plastic (the Pixel 3’s case is made of glass). On its right side, it features the volume key and the power button. On the left is the SIM card slot. At the bottom, there’s the Type-C connector, speaker, and microphone. On top, there’s the 3.5mm headphone jack and another microphone. 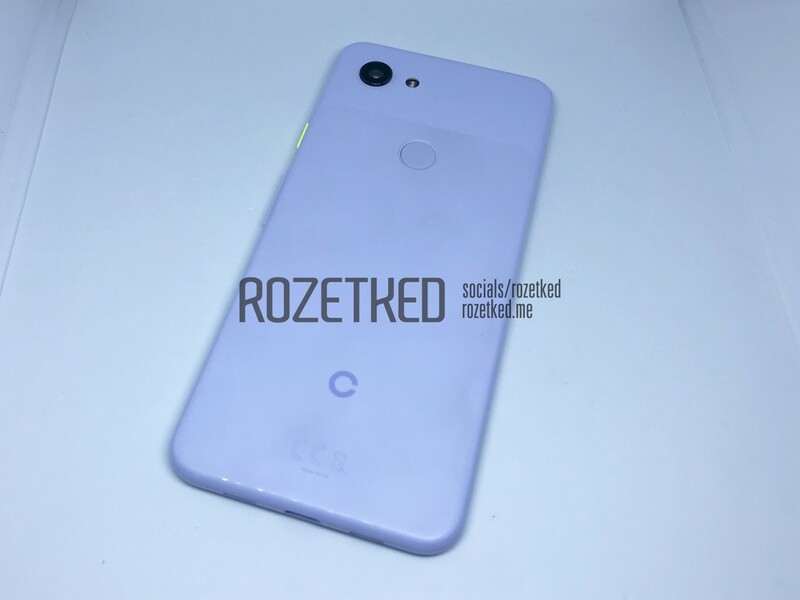 Lastly, for its rear design, Pixel 3 Lite features a protruding camera and a fingerprint scanner. It features a 5.56-inch IPS-display with a screen resolution of 2220 × 1080 pixels and is powered by 2195 mAh battery with Quick Charge 4+ support. It features 4GB of RAM and 32GB internal storage. Unfortunately, it doesn’t have a slot for microSD. For its camera specs, at the back, it sports a 12MP camera and double flash. Meanwhile, at the front is an 8MP camera. It will be packed with an Adreno 615 graphics chip. However, for its Snapdragon chip, there’s a bit of confusion. It’s unclear whether it will come with an SD 670 or SD 710. When Is It Coming And How Much Will It Cost? Regarding its release date, the Russian site suggests that it may be shown at the end of the year or in the first quarter of 2019. As for its price tag, it’s expected to costs $400-$500. What can you say about this leak? Is it really the Pixel 3 Lite? Tell us in the comment section below.